Nicolas Heights is a charming new gated community of homes now selling in Temecula. This community features four dynamic floorplans perfect for families of any size. These homes feature approximately 2,218-3,648 sq. 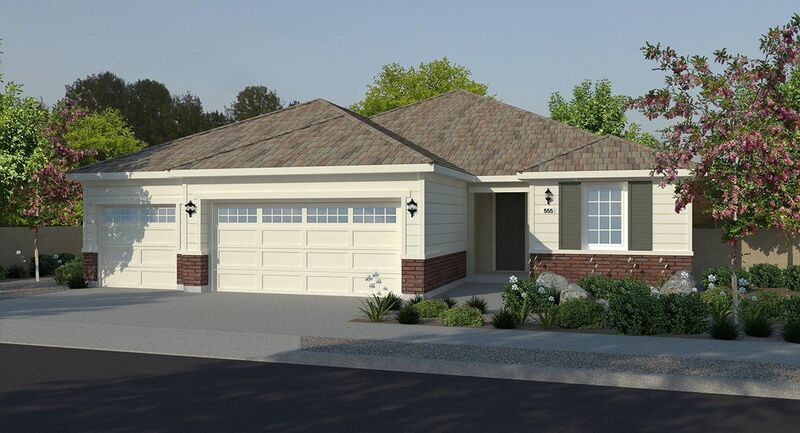 ft. of living space with 4-5 bedrooms, 2-3.5 bathrooms and 2- and 3-bay garages per plan. Each home at Nicolas Heights comes equipped with Lennar’s Everything’s Included® package featuring popular upgraded features at no extra cost. These upgrades include stainless steel appliances, granite or quartz countertops, upgraded cabinetry throughout, fireplace in the great room and so much more. Nicolas Heights homes also come with energy-efficient features such as tankless water heaters, LED downlights at select location and dual-glazed vinyl windows so you can your family can enjoy your new home while being environmentally-conscious. Plus, all new homes in Nicolas Heights will receive the recognized Wi-Fi CERTIFIED designation and will include superior Smart Home Automation features. With all of these amazing features, you are sure to find the perfect new home at Nicolas Heights!